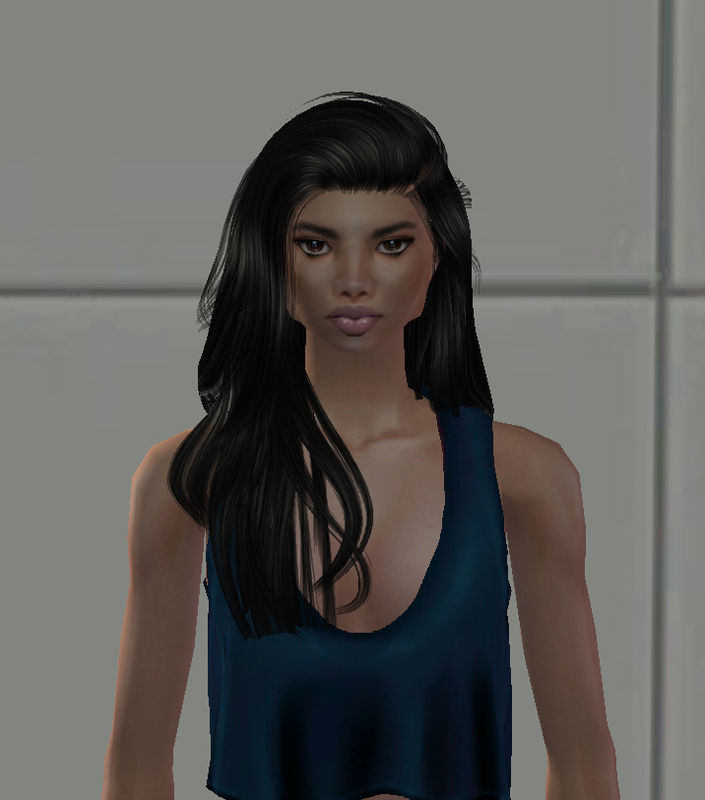 Mikki is quite realisitc sim. She's kind of a wanderlust. She loves to be active, sport is one of her ways to relief from stresfull life as a lawyer. Enjoy having her in your game and have fun with her!